Want to enjoy the panoramic view of the city and nature from a height in Kediri? 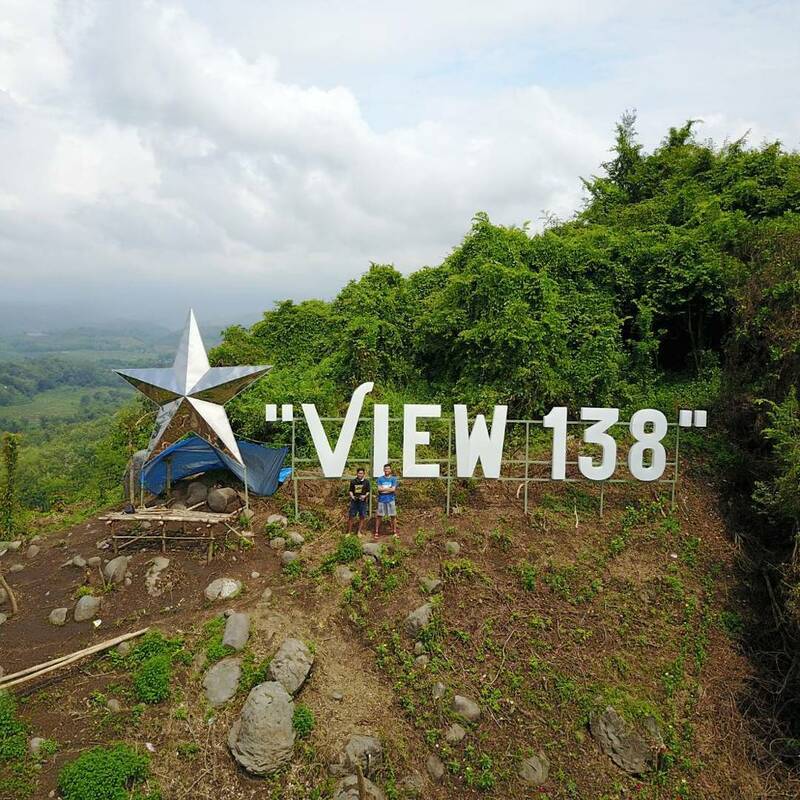 You can visit "View 138", the new attraction in Kediri, East Java. Kediri community can be proud because it has a new tourist destination. This new tourist destination presents a panoramic view of the forest, as well as views of Kediri can be seen directly from the top of Mount Wilis from the south side. This stub is named with "View 138", because its location is in the 138 plots of Perum Perhutani KPH (Kesatuan Pemangku Hutan) or unity of forest stakeholders in Kediri. According to Administrator of KPH Kediri, this management staffs have prepared tickets with price about 5,000 Rupiah, for those who visit the location of "View 138". "View 138" is a tourism on the top of a mountain on the south side. Here visitors can enjoy the scenic view of the Kediri City from above. The location of this tour has been prepared since last February and has been launched on Eid Al-Fitr. Operation hours of this tourism is starting at 08.00 am until 20.00 pm. Just to be known, the location of "View 138" is adjacent to the Selomangleng Cave. This place can be a reference for the community in determining the choice of tourist attractions where interesting to visit. In fact, both tourism can be selected at once, because the price of admission is cheap. Last edited by bokunouta; 28-07-2017 at 17:10.